Bali Traditional Tour Barong dance and keris dance performance from Sekehe Dlod. Barong is a character in the mythology of Bali. Barong dance and Kris dance like the Kecak dance. But both dance is a battle between good and evil spirit. 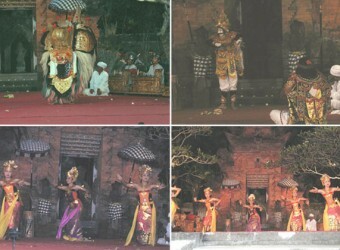 Barong dance is major dance performance in Bali.